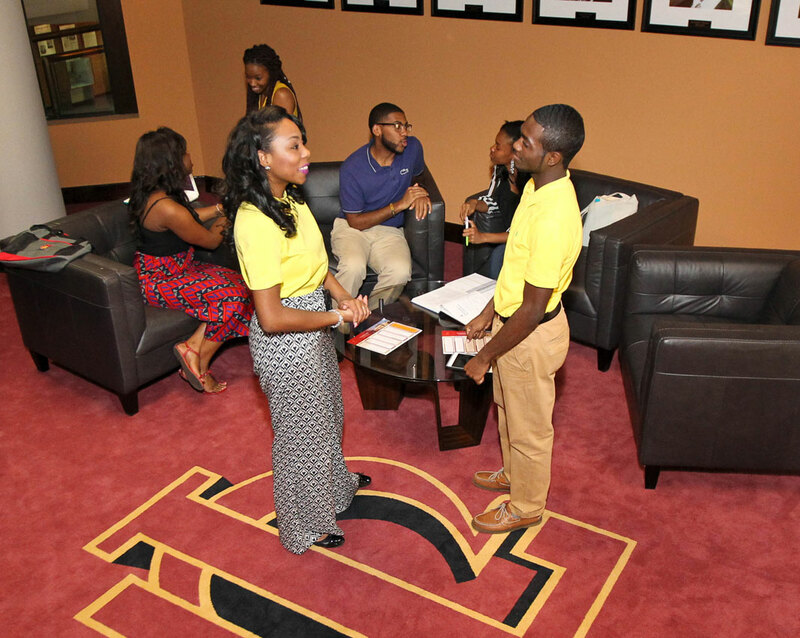 The fundamental purpose of the Tuskegee University Library System is to acquire, organize, and disseminate information, which prepares the student to function responsibly as an individual within society. 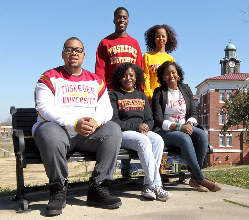 The Tuskegee University Library System consists of the Ford Motor Company Library/ Learning Resource Center (Main Library), the Architecture Library, the Engineering Library and the Veterinary Medical Library, each is located in their respective academic area. 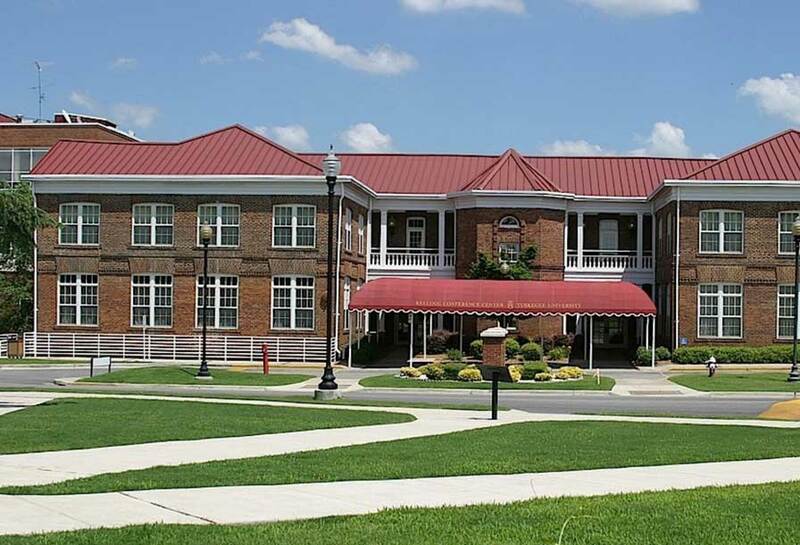 The Library was designated a Federal Depository Library in 1907. Depository library programs are effective means for providing wide dispersal of and free public access to government information. Public Access Workstations (PAWS) are available in all the service areas of the main library and departmental libraries for library-related research and do not contain productivity software such as Microsoft Office. 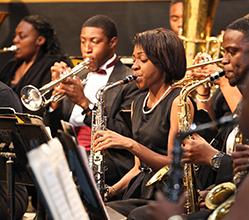 Access to these workstations may be restricted to Tuskegee University students, faculty, and staff. Search for books, journals, media, etc.